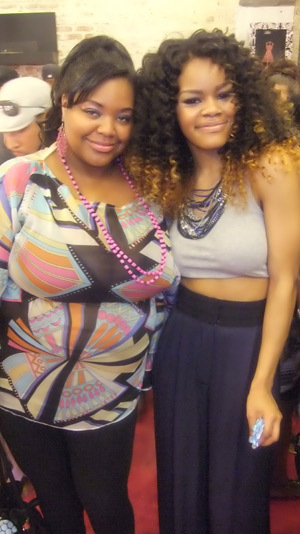 Nikka Shae and Teyana Taylor....FAB!!! 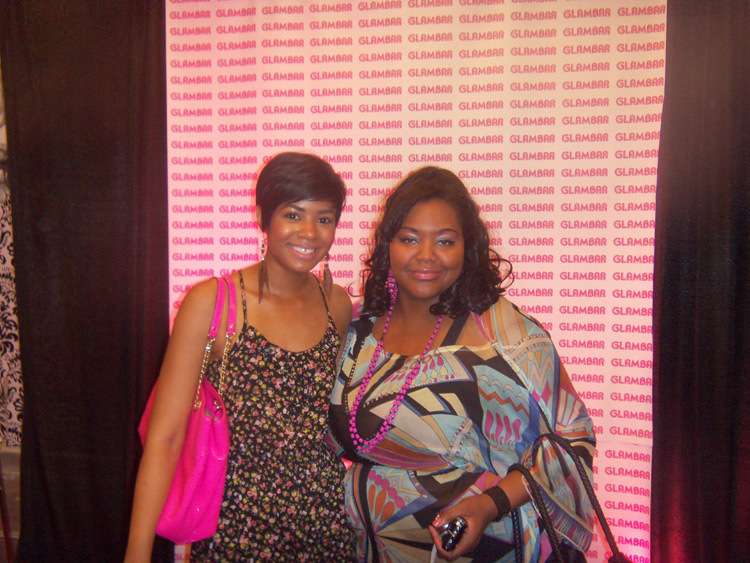 Last month the GlamBar rolled out the “pink” carpet and got all glammed up; literally. Teyana Taylor hosted the event that had Peters St. jumping! D. Woods, Sean Garrett, Elite, and Mika Means were just some of the celebs that came out to show Sabrina, the salon owner, and the rest of her team some love. 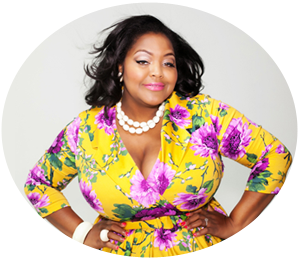 When I walked into the GlamBar I was in total awe and amazement, and right within my element. I instantly felt like a kid in a candy store. Maybe it was because of the delicious candy displays set up all over the place… or maybe it was the pink floors which reminded me of bubble gum. Either way, a sugar rush was definitely headed my way…and fast! The ambiance was very fun and girlie; it was definitely a place to relax and have a good time. Did I say “relax” and “good time” in the same sentence as if there was such a thing? Well at the GlamBar there is! Oh, let’s not forget about X-Rated Fusion who provided the cocktails for all the esteemed guests. So if you are ever in the Art District of Castleberry Hills in Atlanta you should check out the GlamBar. And, don’t be surprised if you see me there!